Hi Friends! today we are going to share a shocking trick with you. This is a brand new trick. You can easily surprise your friends by this. This trick name is How To Change Facebook Theme To Any . Yes friends you can change your default Facebook theme to any you want. We all know that Facebook has a default theme. When we go to Facebook we all see a same theme on it. But do you ever think about it you would change your default theme to a awesome one. Yes this is a new trick about how can you change your default Facebook theme to any. You can also change your Google and Youtube by using this trick. To do this you must need Chrome Browser. Yes you can do it by Chrome browser. From the chrome you need to go to settings and then Extensions. You need to do some simple task for the themes. Then let’s know how can we change facebook theme. 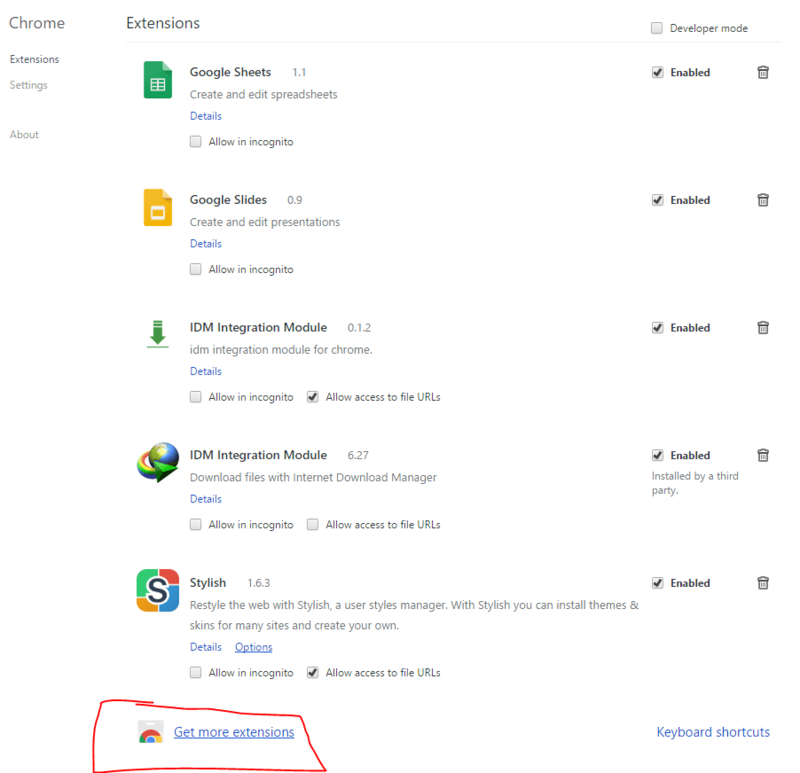 First of all you need to go to Settings from Chrome Browser. From the down you need to select Get more extensions. Now Enable it and select Allow access to file URls. You have almost done. Now you need to do some simple task. You can say it is the principal task of the trick. You can see Stylish icon on top right side corner. You can see a text at down find more style for this site. After clicked you can see many theme for your Facebook. Choose one and install it. Now go your Facebook and you can see magic. So friends now you have learn that how can you stylish your facebook page. Anyone will be shocked about it. Believe me you will enjoy it very much. Now talk about Google and Youtube. 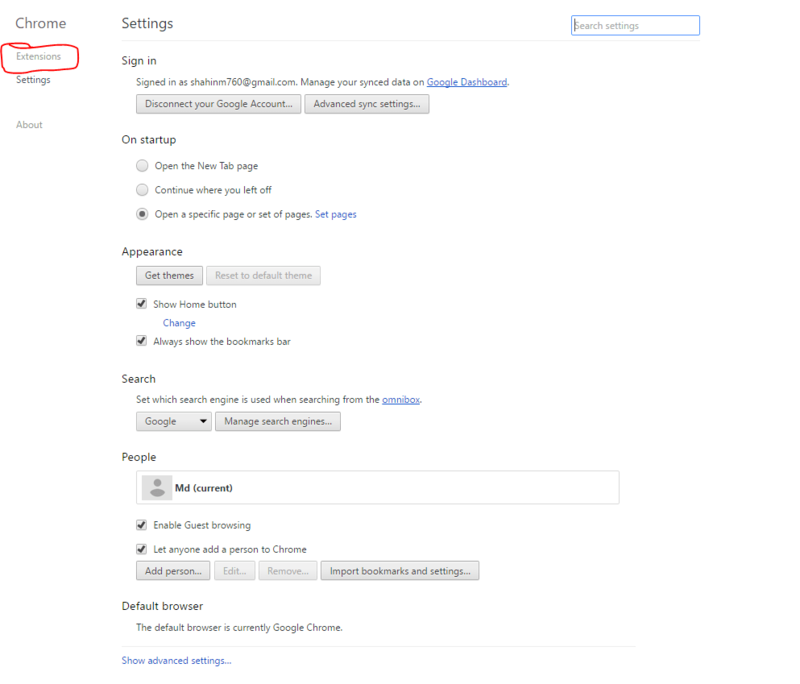 You can change your Google and Youtube page as you changed your Facebook. Just go to Google and select find more style for this site. 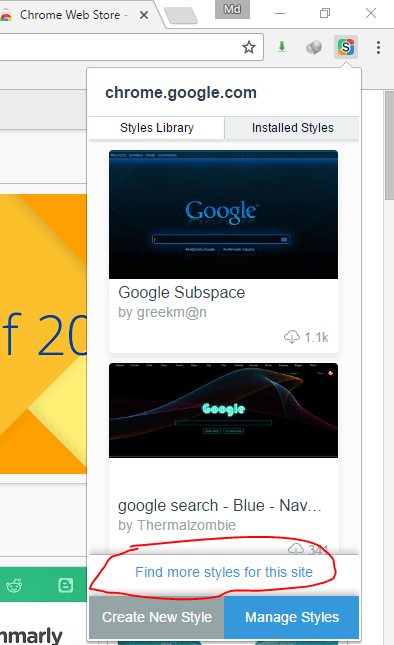 After that Google default theme will changed. Hope you like this. If you like this then share it with you friends and family. You can give them this link that they can find it very easily. Thank you.